Pacific Attic Insulation is your premier insulation service providing professional insulation services in the California area; we are locally owned and operated and have provided courteous and cost effective service to our residential and commercial customers since 2008. Our company is dedicated to providing premium products and services, utilizing the most technologically advanced methods available. 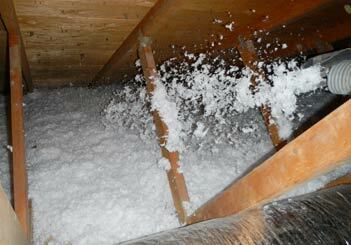 Our technicians are certified and receive in-service training to ensure they are current on all aspects of insulation. 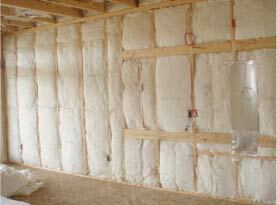 Our seasoned and skilled staff members also have extensive experience insulating homes in the California area. We work with residential homeowners and professionals tradesmen such as architects and designers to solve every insulation problem imaginable. There is no job, too big or small that we are unable to handle quickly and effectively. As a company, our number one goal is providing our customers with superior customer service and a safe environmentally friendly product. Our reputation for quality products and workmanship is well known because of our company’s high standards and commitment to excellence. 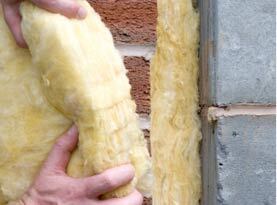 We provide a quality insulation product that is cost effective and energy efficient for all of our residential and commercial customers. At Pacific Attic Insulation we specialize in traditional application and spray foam application, utilizing open and closed cell spray foam techniques. Our technicians are trained to expertly inject foam into existing walls with minimal damage to the interior or exterior of your home or other structures. We are equipped to install foam in all types of construction including new construction, additions and remodels for residential homes and commercial business. Our comprehensive services include blown attic insulation, subfloor insulation, wall insulation, garage door/garage barriers, specialty insulation, sound proofing, batt insulation and pipe insulation. Our technicians strive to improve their knowledge of techniques by continual educational seminars across the Country. At Pacific Attic Insulation, our company is dedicated to providing environmentally friendly products because the health and wellbeing of your environment and family is very important to us. We treat your home as though it were our own! We are proud to offer products that are not only green but also energy efficient. 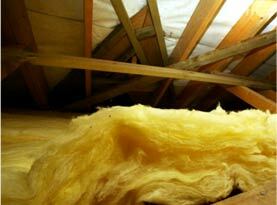 Our installers and technicians go through an extensive training protocol directly from the insulation manufacturers. This training ensures that our staff receives expert knowledge to hone their skills in a wide range of products. 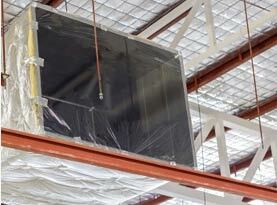 We also have an OSHA-approved facility because the safety of our staff and customers is of the utmost importance. © 2015 Pacific Insulation Services. All rights reserved.